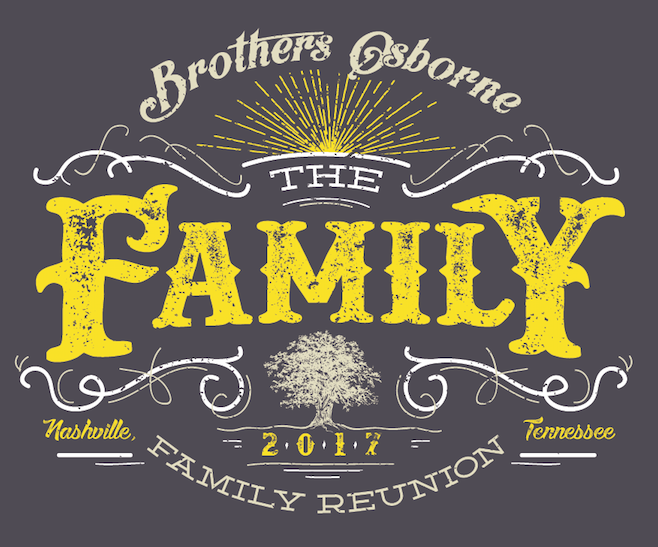 Brothers Osborne 2nd Annual Family Reunion Registration Extended! 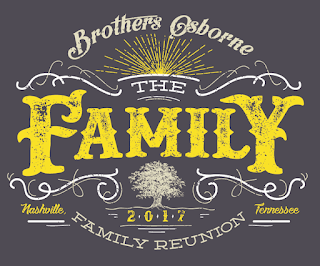 The Brothers Osborne have extended the registration period to May 22nd to enter for a chance to attend their 2nd Annual Family Reunion Fan Party! They have also opened registrations up to members of the free fan club! Only premium members had been allowed to register. If selected, you will need to RSVP. The party is free for premium members, and $10 for free members. No guests are allowed. You can join the Family here. After becoming a member, you can enter here. Tickets: Fan Club Members Only Join here.